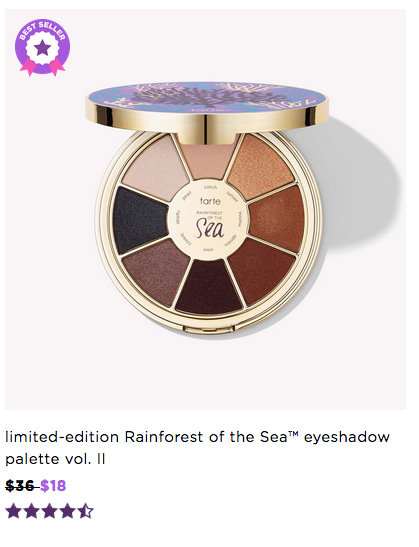 Great Sale On Tarte Cosmetic Items! 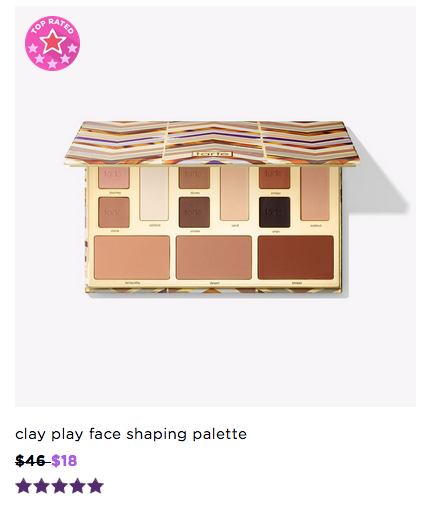 There are currently some great sales (today only, 10/18) on Tarte.com! The eye shadow palettes below look good plus alot of lip color and other items are on sale as well. 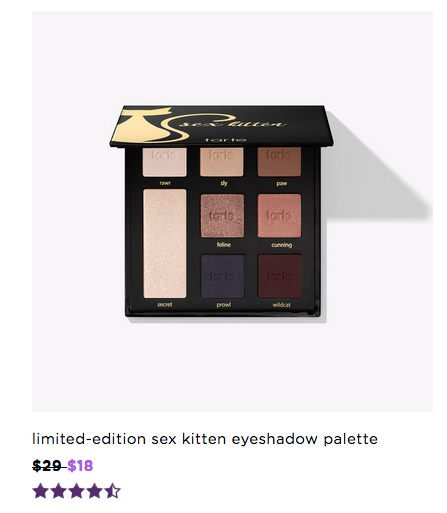 Shipping is $6.